Purohit’s experience includes successfully leading architecture, design, development, and delivery of large-scale enterprise solutions in financial services, high-tech electronics, and retail industries. 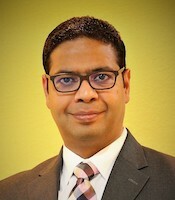 CastleBay Companies (Park City, Utah), parent company of CastleBay Consulting and CB Technology Services, specialists in business-technology advisory and implementation services for the property/casualty insurance industry, has announced the addition of Anshuman Purohit to its team as Chief Technology Officer. 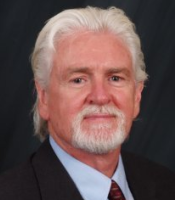 George Grieve, Founder and President, CastleBay Consulting. Purohit’s experience includes successfully leading architecture, design, development, and delivery of large-scale enterprise solutions in financial services, high-tech electronics, and retail industries. He excels in the area of partnering with business stakeholders, management, cross-functional teams, and customers to identify needs, drive competitive growth, improve market positioning, and strengthen bottom-line financial performance, according to CastleBay’s announcement on his appointment. Before joining CastleBay, Purohit held strategic technology roles at companies such as Aimco, RelevanceLogic Inc., and StoneRiver. Anshuman Purohit, CTO, CastleBay Consulting. CastleBay offers consulting, project management, and implementation services to property/casualty insurers and managing general agencies of all sizes and maintains strategic partnerships with the industry’s leading core administration and emerging technology providers. 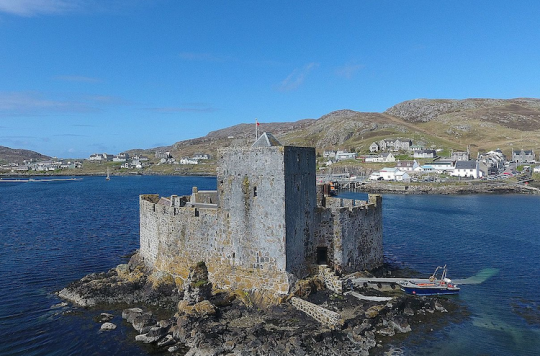 CastleBay describes its typical engagements as ranging from on-premise implementation of point solutions to large-scale, enterprise core replacement initiatives.